Discord or Mumble: What are the Best Voice Chats for Gamers in 2019? When playing your favorite online multiplayer games, how are you able to collaborate with teammates regarding a plan of attack or even offer up a solid burn when you’ve beaten your friend in battle for the sixth time in a row? 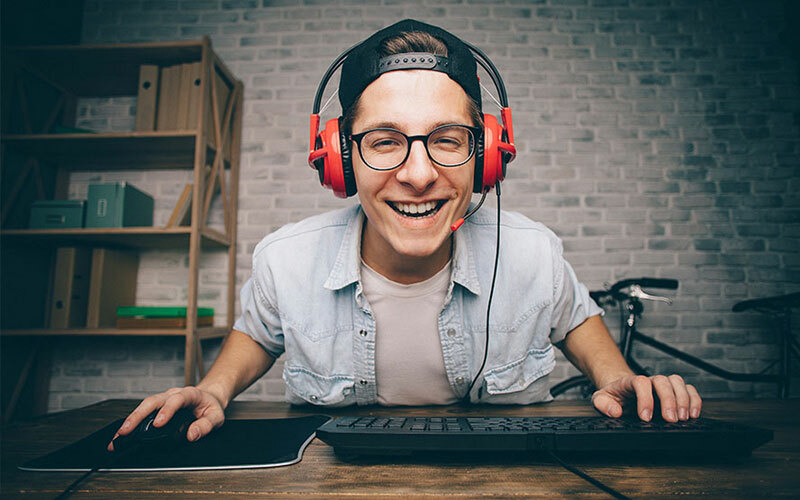 This is where voice chat software comes in and in this article, we are going to take a look at several of the programs that have emerged in recent years to ensure you can keep in touch with your gang during gaming. When it comes to discussing the best voice chat apps, it really feels like there is only one place to begin. While at this point you may be wondering exactly what Discord is, from the outset you should know that it is one of the most popular apps for communicating while gaming. It was first released just three years ago and has since become a huge success and a core part of the gaming world, with figures from Statista suggesting that it grew its user numbers from 45 million to 130 million in the 12 months to May 2018. As we have touched upon above, the free Discord download is available on a range of platforms and also in a Discord web browser version, while Discord chat offers both Discord video calls and text chat options. 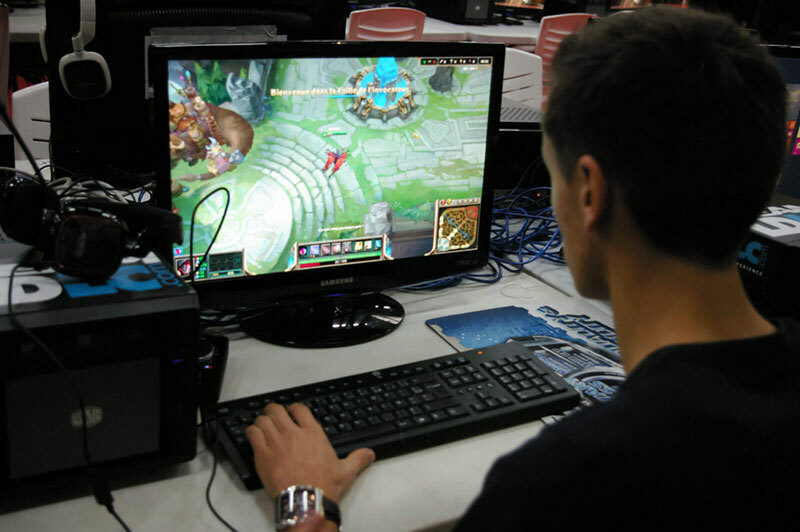 According to the developers behind the software, the aim of the service is simply to ensure that current gamers get the chance to build the relationships that they did while playing games in their younger days. What exactly is a Discord server and what is the key information you need to know regarding how to use Discord? The service allows people to get started without even signing in, as they can simply enter a username and begin to make use of it while verifying an email address at a later point in time. 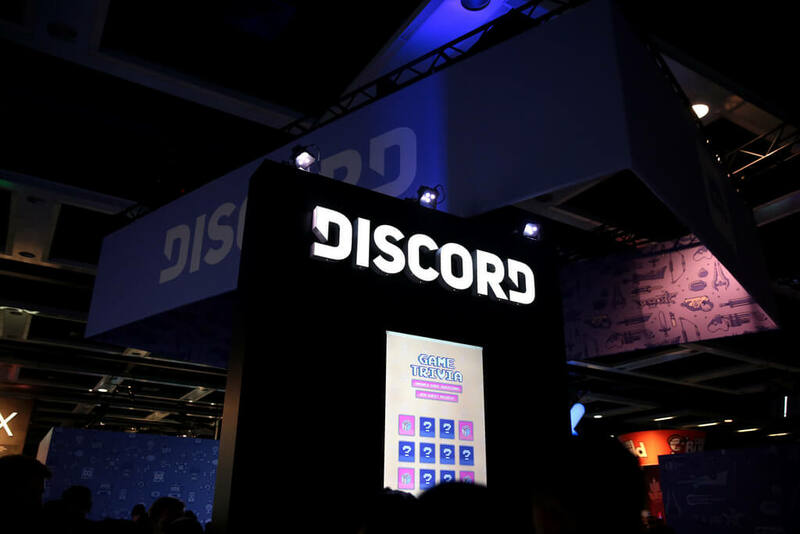 As the developers behind the platform explain, the majority of Discord chat activity takes place within servers, which are split into separate channels for text and voice communication. Users are able to skip between text channels quickly and easily, but can only set up and be a part of a single voice channel at any given time. When you first start using Discord, you will need to either set up a server and invite your friends using an instant invite or alternatively ensure your friends have sent you the invite you need to enter the domain they have set up. Another useful aspect of the system is that you can assign roles to those within a server, which means the community can be managed in any way deemed necessary. Another key element you need to know about how to use Discord is the way that it can be used for communicating with more than just friends. There are a range of public servers based on a range of interests, games and topics that are like Discord chat rooms and are open for people to get involved in. Furthermore, there is also a subscription-based version of Discord known as Nitro, which offers enhanced services including access to a vast library of Discord games, higher-quality video, a boosted upload limit, global custom emojis and a custom Discord tag. All in all, whether you use the Discord download or Discord web browser version, it offers a significant array of features, including voice chat games, with such services making it one of the biggest players in the world when it comes to voice chat apps. But what are the other services which are trying to give Discord a run for its money in the voice chat app world? Another which undoubtedly offers a quality service is Mumble voice chat, which describes itself as an open-source voice chat software program that provides low latency but high quality. The Mumble voice chat service is around a decade older than Discord and, like its rival, was fundamentally designed with gaming in mind. In addition, Mumble downloads are available across a range of platforms, with the service also operating via third-party applications for leading mobile operating systems. If you’re seeking to use the service with Android then Plumble should do the trick, while the iOS alternative is Mumblefly. In terms of general features for users, Mumble emphasises its privacy and security by outlining how communication is always encrypted. Furthermore, it offers an in-game overlay as well as positional audio so players can be heard from where they are located. Another system that gamers have the option to try out is Ventrilo, which is available for both Windows and Mac OS X devices. Like Mumble, the software has been around for some time, with the original version of it being released all of the way back in 2002. At the time of writing, Ventrilo had reached its fourth version with the developers behind it describing it as providing superior sound quality and minimal use of CPU to avoid it from interfering with the operations of the computer. 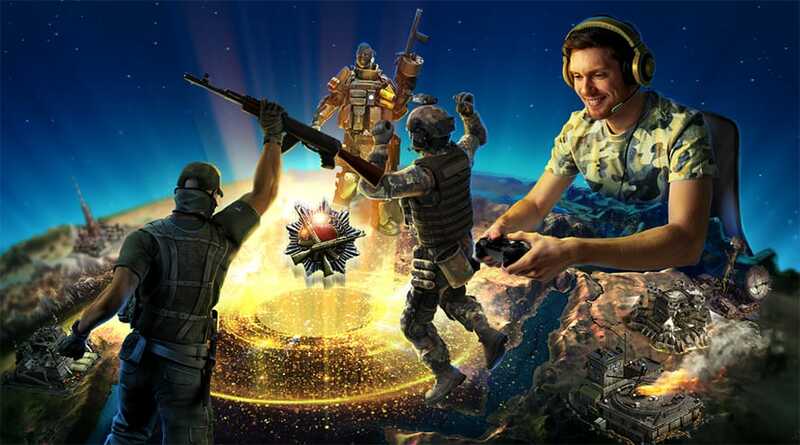 In a similar way to Mumble, the minds behind Ventrilo – which is known as Vent among some gamers – are quick to emphasise its security credentials and how the client-server based connection is always encrypted. It also emphasises that user data is never collected or stored, while the latest version gives users the chance to change the look of the software with themes and the option to transfer files to specific individuals. 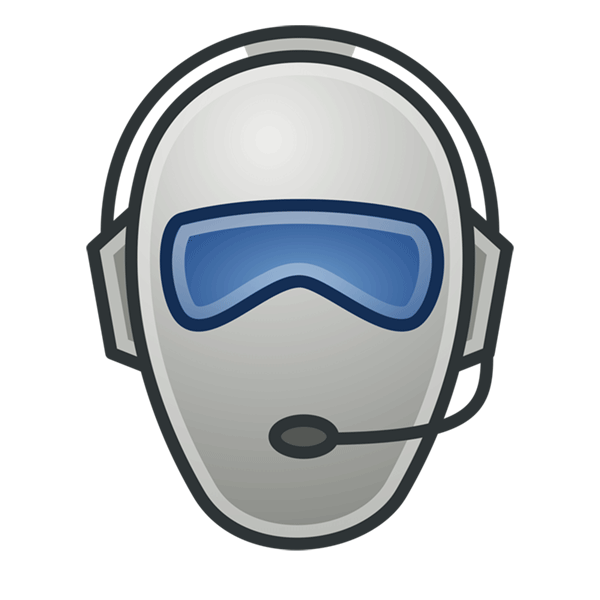 TeamSpeak is another name which has been involved in voice chat apps for gaming for a number of years, with the very first version of the software being released back in 2001. Fast forward to now and the developers behind the TeamSpeak 3 download - also known as TS3 by some - outline how they believe it offers the best voice quality compared to rivals, while they describe TS3 security as military-grade and add that the software operates at an ultra low latency with surround sound as standard. As with Discord, one of the key aspects of how to use TeamSpeak is that it offers a permissions system which means you are able to make a range of key decisions regarding community management. If that was not enough to impress you, TeamSpeak also outlines on its website how its voice communication solutions are used by a range of major organizations from the likes of Boeing and Lockheed Martin to – incredibly – NASA. One minor downside compared to rivals is that users have to pay for a TeamSpeak 3 download for mobile devices. 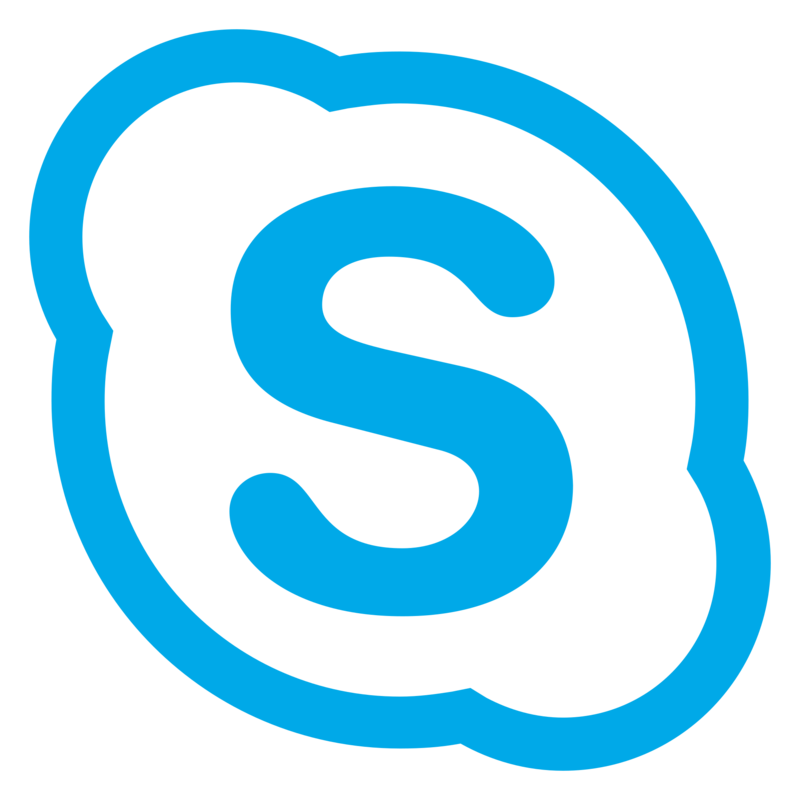 While Skype may not be a specialist voice chat app for gaming, it can of course be used for the function very easily. It is also a very popular and well-known platform that is available across a range of operating systems, which means that many gamers and their friends are likely to have come across it at some point or another. Once thought to have around 300 million monthly active users in 2016, Skype for gamers allows users to drag and drop friends into a group chat, start a call and then keep the software running as the gaming action gets underway. While the five voice chat apps highlighted above are quality options for keeping in touch with friends during your gaming sessions, it is worth bearing in mind that a host of other options also remain available and could be suited to your needs. For example, Google’s Hangouts service is always an option that gamers can turn to, while Blizzard Voice Chat is a relatively new feature created for the Blizzard Battle.net desktop app and allows gamers to talk to their friends. Another piece of software which may prove useful is Steam Chat, which again offers voice and text chat options ideal for gaming with your buddies. All of this highlights how gamers are simply not short of options when it comes to staying in touch with allies as you look to make progress on a host of online multiplayer titles. However, the difficulty that emerges when it comes to selecting one above all others is the simple fact that the most suitable service obviously depends on your specific needs. Ultimately, it is up to gamers to fully research all of the many features that the services above and others not mentioned offer, before then determining which will be the perfect fit for their friends and the games they like to play.